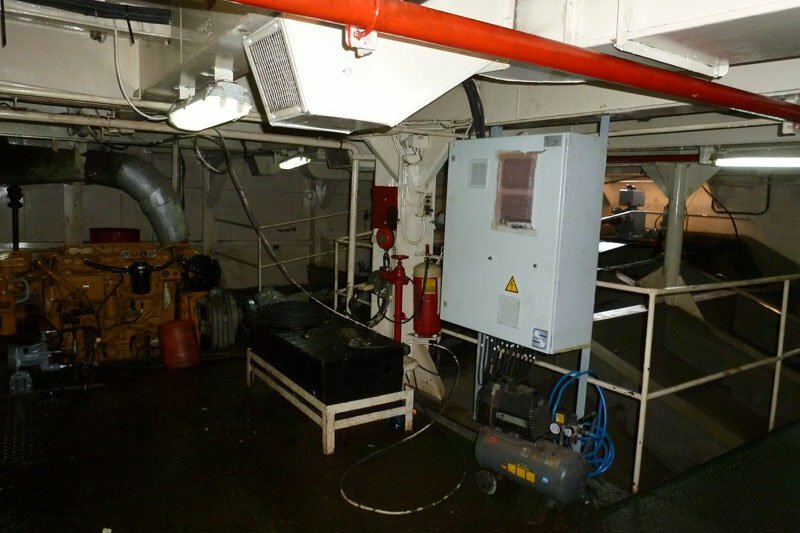 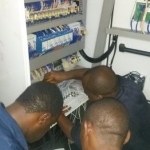 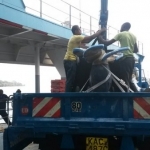 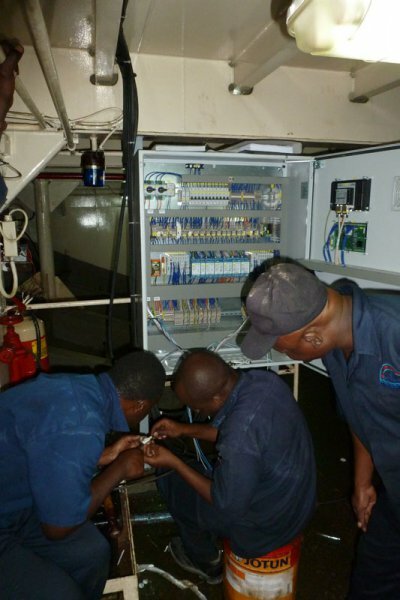 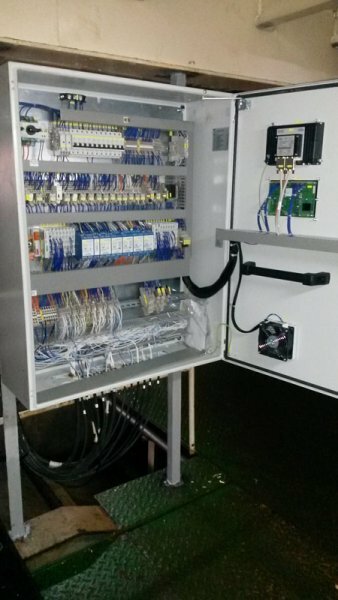 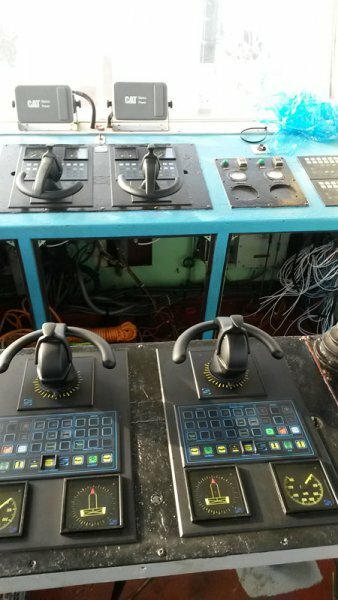 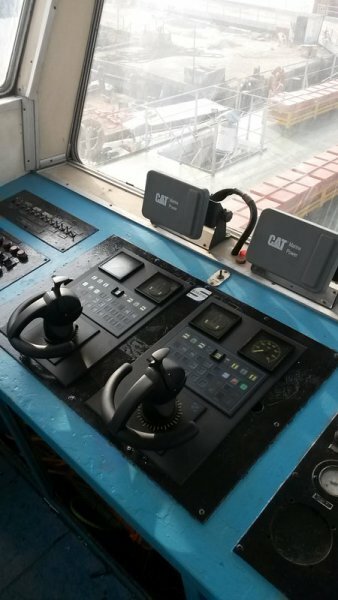 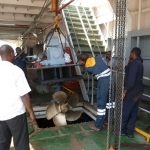 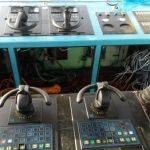 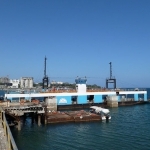 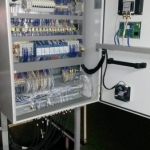 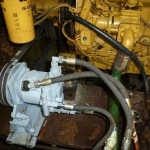 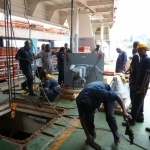 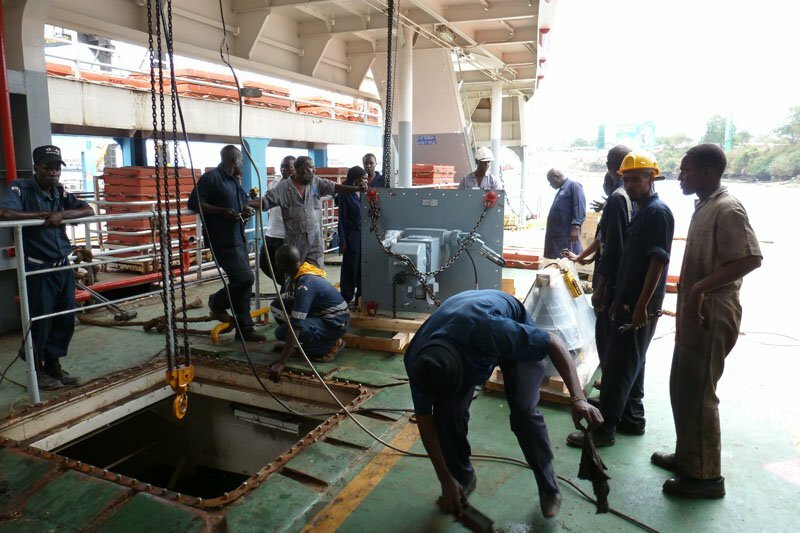 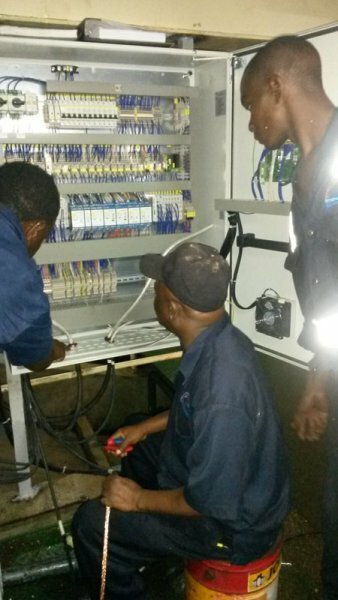 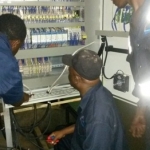 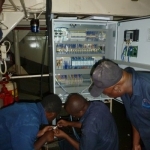 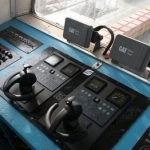 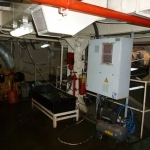 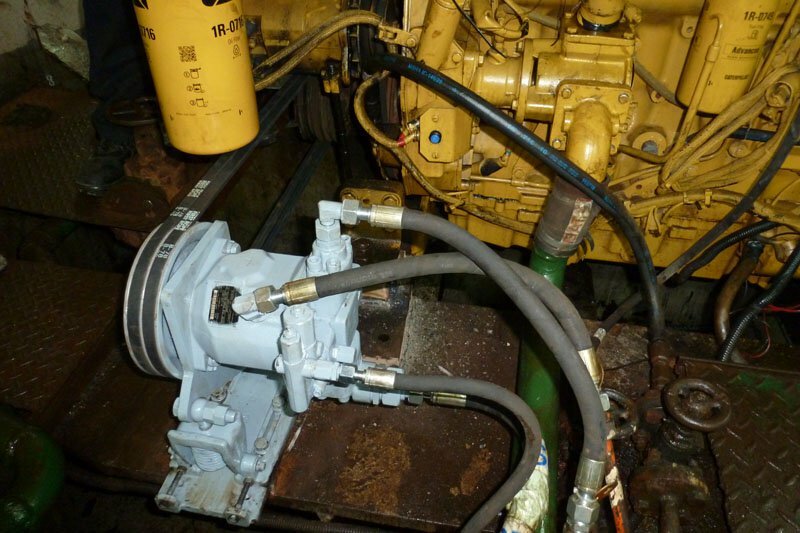 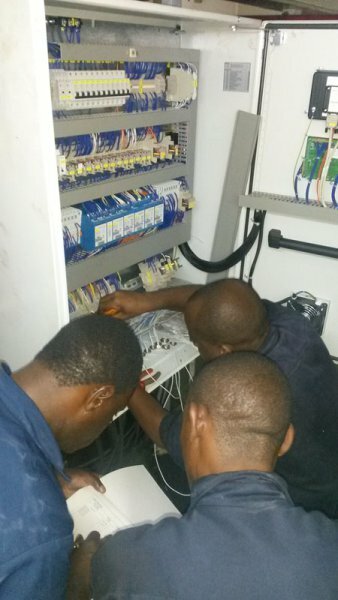 ProjectWise was contracted by NEFF – Mombasa to install a new Schottel Steering System including hydraulics, steering desks and new wiring on the MV Nyayo. 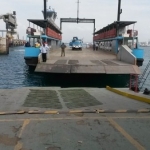 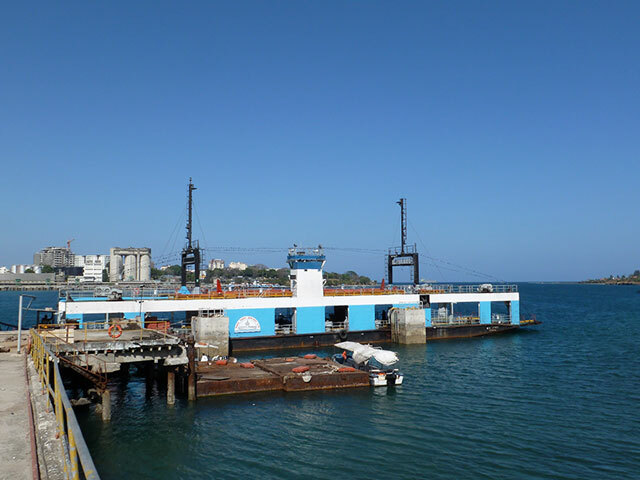 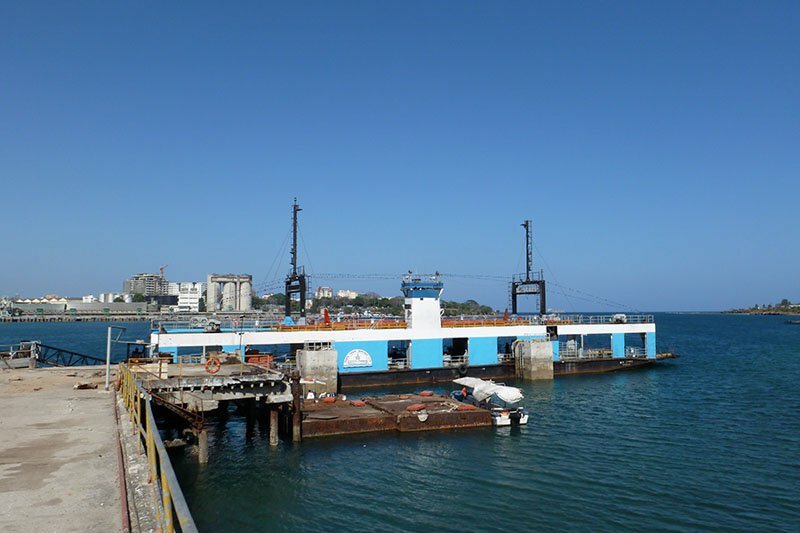 The MV Nyayo was built in 1990 and is one of five ferries that are currently operated by Kenya Ferry Services Ltd. 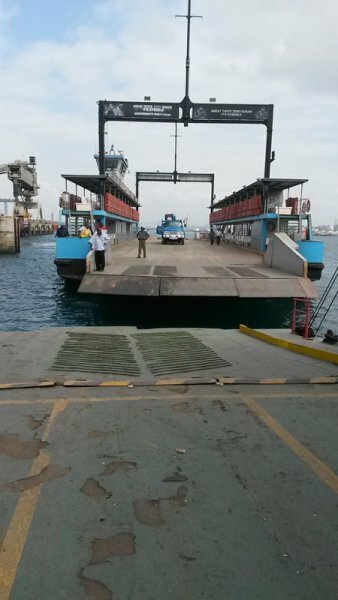 In Mombasa. 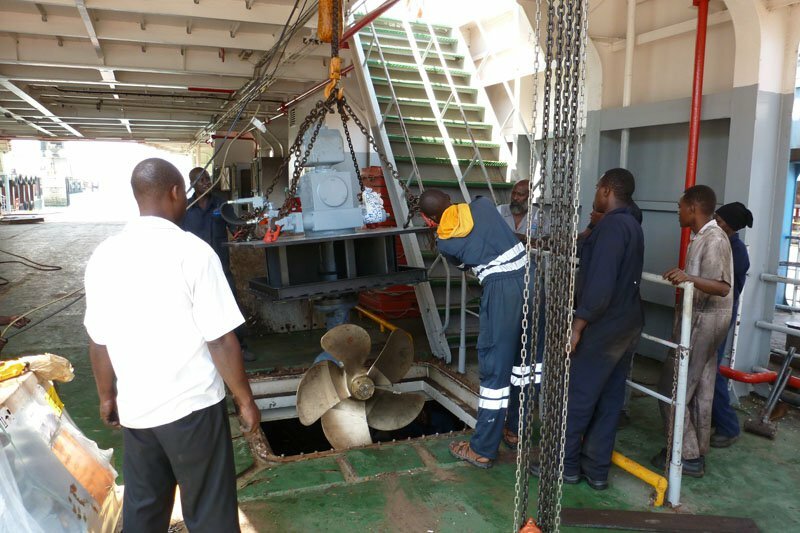 KFS is serving an average of 300.000 passengers and 6.000 units of motor vehicles on a daily basis and because of this high demand vessels are now being modernised systematically. 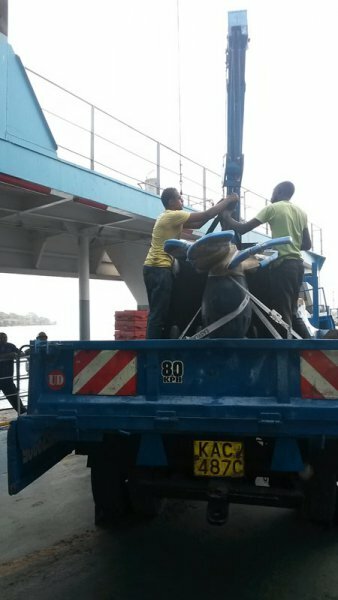 Client: Kenya Ferry Services Ltd.